This photo captures just a small portion of Rob Saunders’ book and ephemera collection, which is the basis of the Letterform Archive. 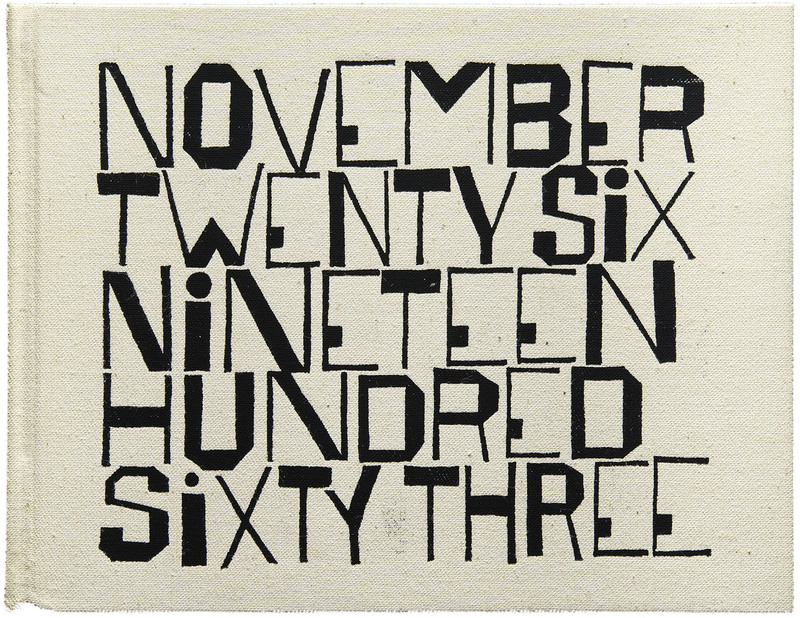 You can pre-order the 2014 Letterform Archive Calendar by backing the Kickstarter campaign which ends on Monday, November 18. The $10,000 goal is just enough to produce a reasonable run and ship it at break-even cost. Any earnings beyond that will support the programs of Letterform Archive, including sharing more of this rare work with the world.